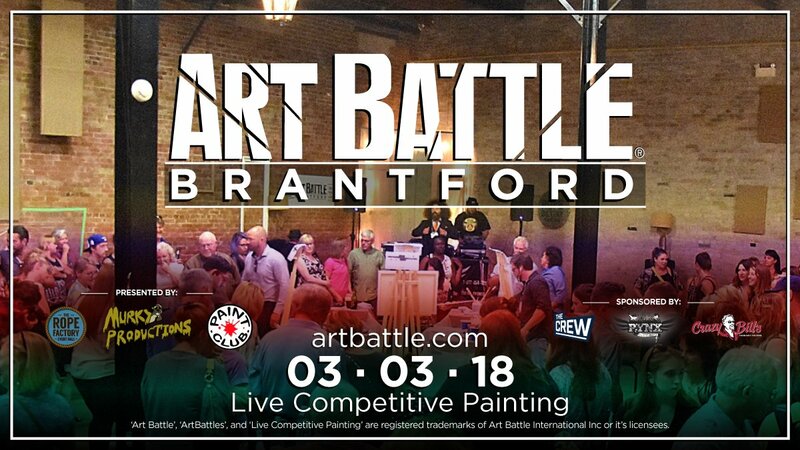 Art Battle® is returning to Brantford, ON for another fun-filled night at The Rope Factory! 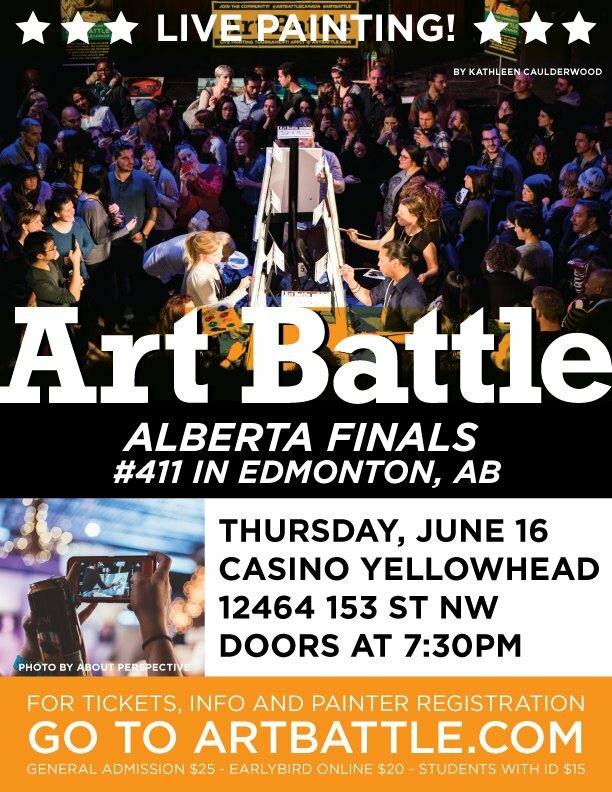 Join us for a wonderful evening of live arts and community! 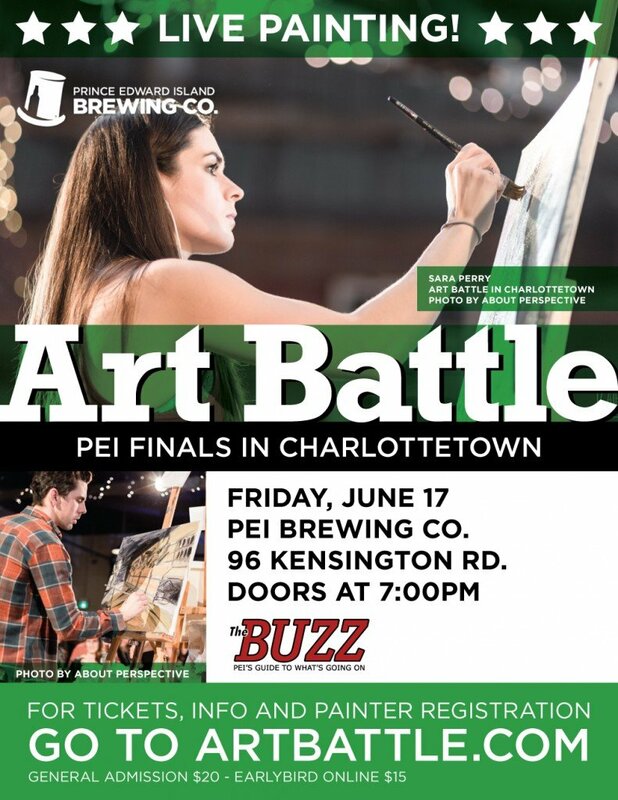 Come watch as the painters transform their canvases from blank to beautiful in just 20 minutes, and help vote for the winner of the night! We can’t wait to see you there! Interested in participating in a future event? 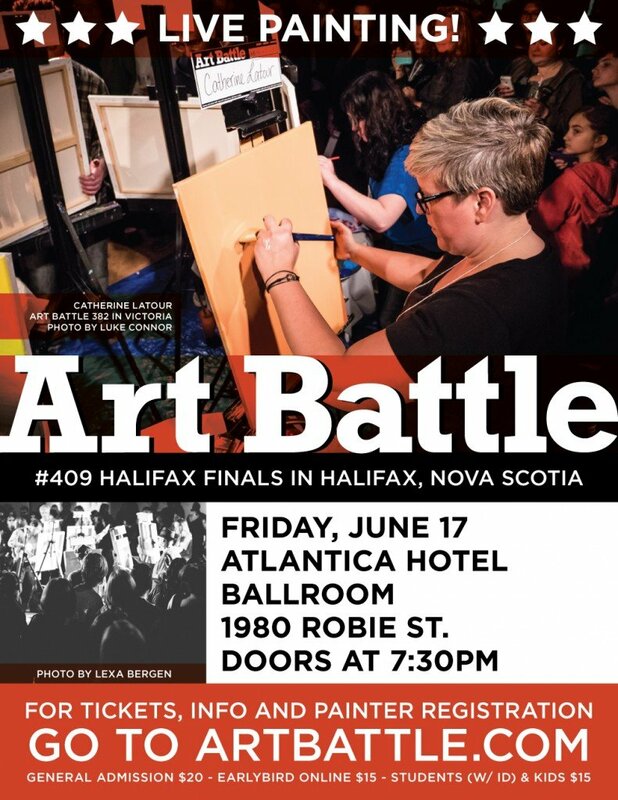 Apply online at www.artbattle.com!